One of the most renowned and trusted online sites to buy quality loose diamonds is Diamond Hedge. Diamond Hedge is the first Augmented Reality diamond price comparison company to allow consumers to try on diamond rings on their hands and then compare from over 1 million diamonds from all the leading diamond companies of the world. 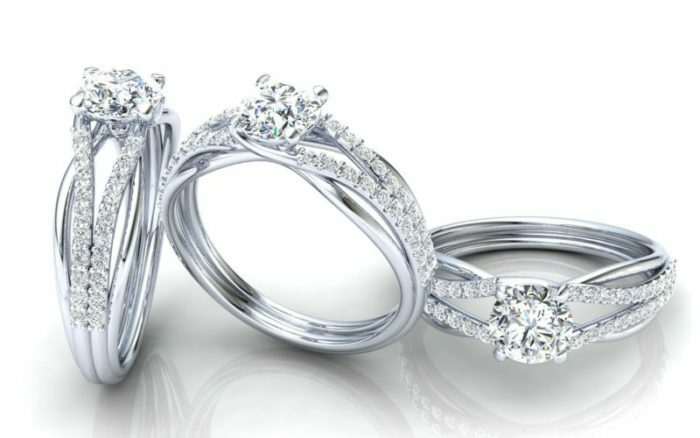 Moreover, they provide high quality loose diamonds and diamond engagement rings at most competitive prices.